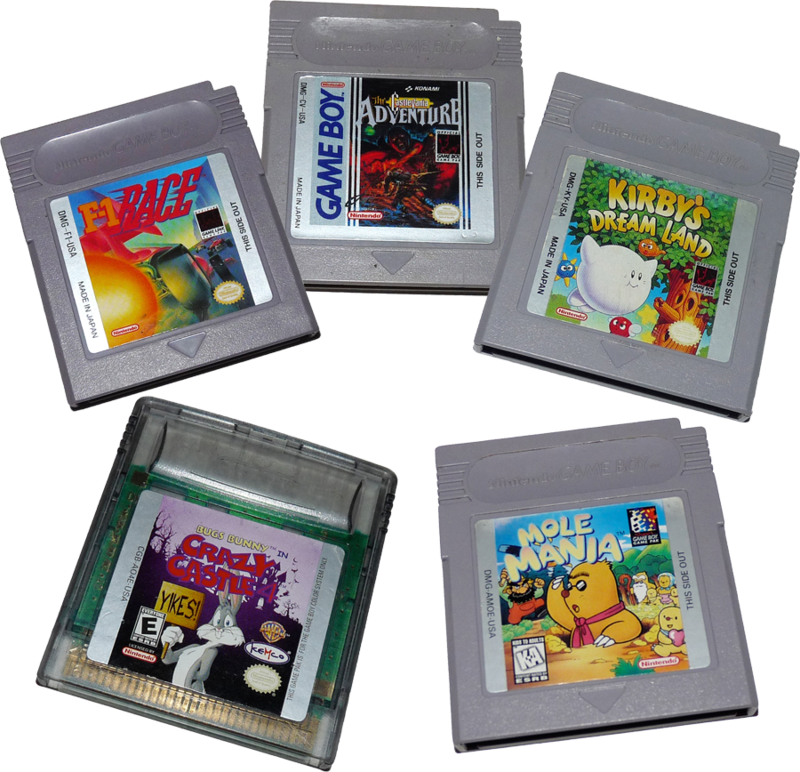 Welcome to the list of games released for the Nintendo Game Boy Color in the US. 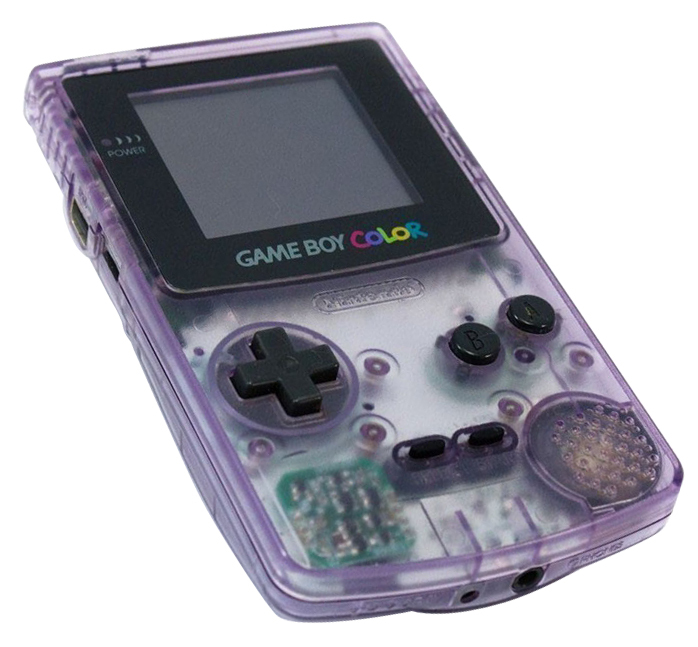 Click the system to find out more about the Nintendo Game Boy Color. 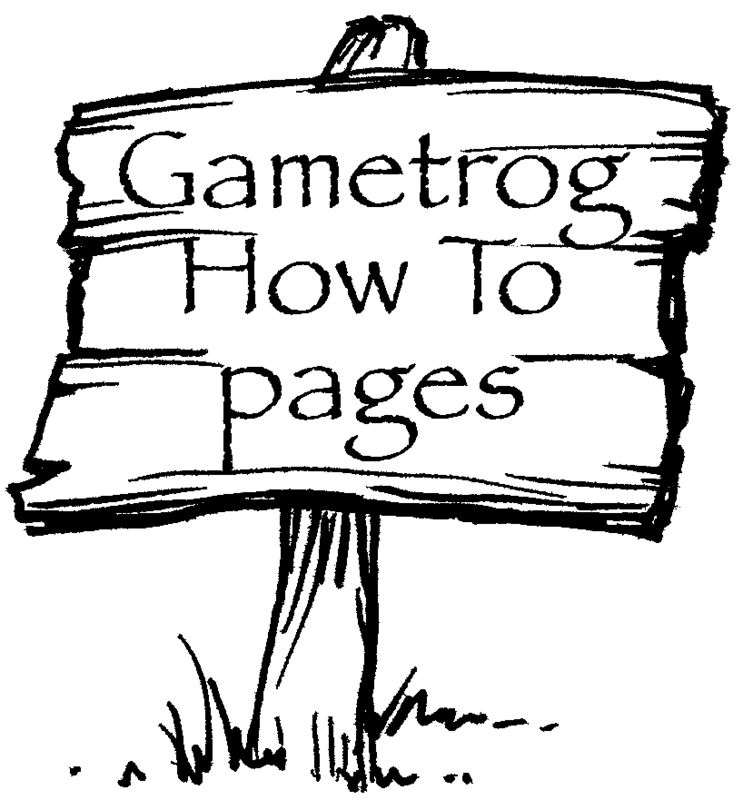 Or if you need help setting up your Nintendo GBC, click on the sign!